Directions:From 281/San Antonio turn right on 306 property is about .7 miles on the right-hand side. From IH 35 exit to 306 head toward US281 for 30 Miles. The property will be on the left-hand side. SchoolsClick map icons below to view information for schools near 31051 Fm 306 Spring Branch, TX 78070. Listing provided courtesy of AMZ Realty. Home for sale at 31051 Fm 306 Spring Branch, TX 78070. 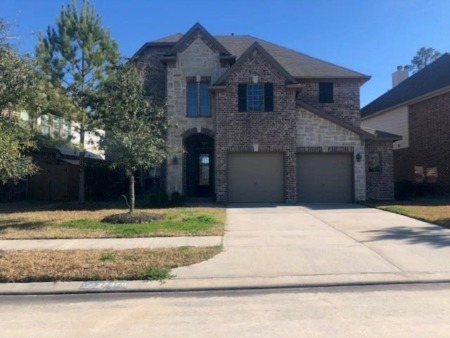 Description: The home at 31051 Fm 306 Spring Branch, TX 78070 with the MLS Number 41610371 is currently listed at $399,900 and has been on the Spring Branch market for 87 days. You are viewing the MLS property details of the home for sale at 31051 Fm 306 Spring Branch, TX 78070, which is located in the subdivision, includes 4 bedrooms and 2 bathrooms, and has approximately 1960 sq.ft. of living area.